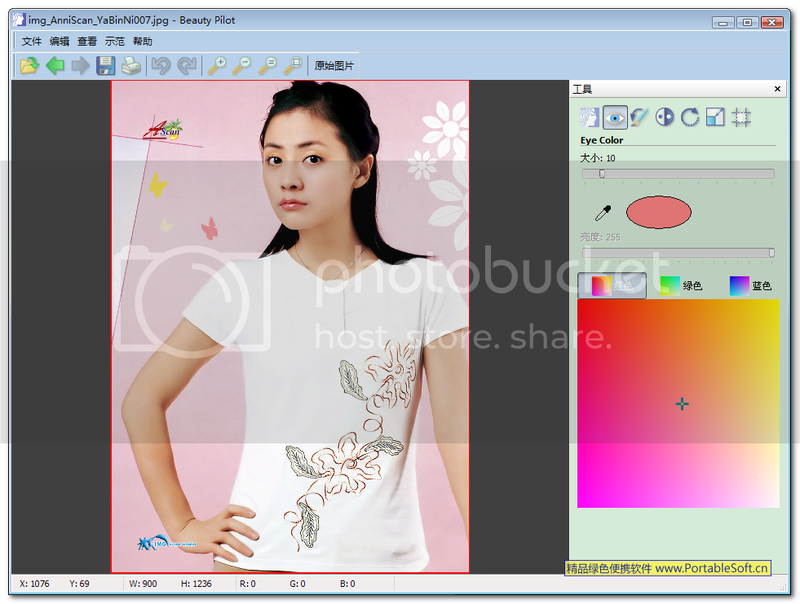 Beauty Pilot allows you to bring out the beauty in women's portraits taken with a digital camera. Our sophisticated software is so easy to use that it needs no explanation regarding its user interface. Photoshop CS6 support has been added. Selection menu for installing both 32 bit and 64 bit plugins has been added. Now when you run the plugin 64 bit, Windows does not require administrator rights.